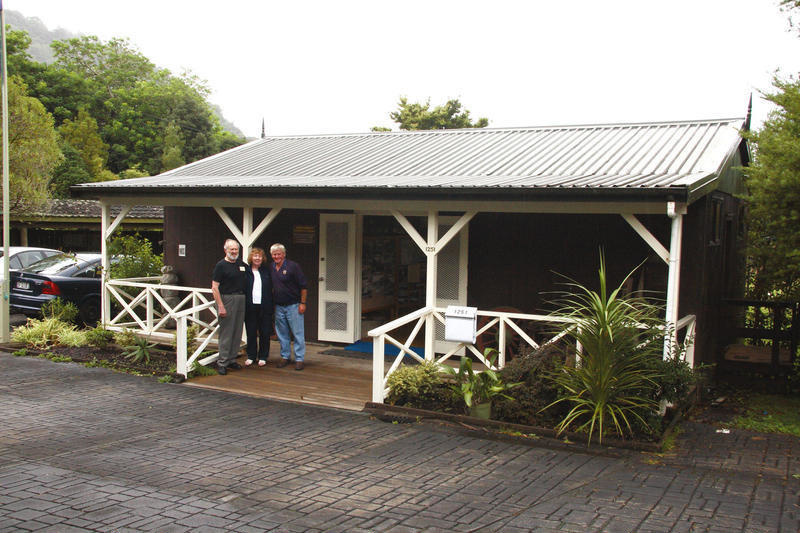 THE HUIA SETTLERS MUSEUM was opened in 1984 and is owned and operated by the local community. This museum, in a scenic location, features primarily the settler farming history of Huia, Cornwallis, Parau, Laingholm, Whatipu, Manukau Harbour and the Waitakere Ranges. 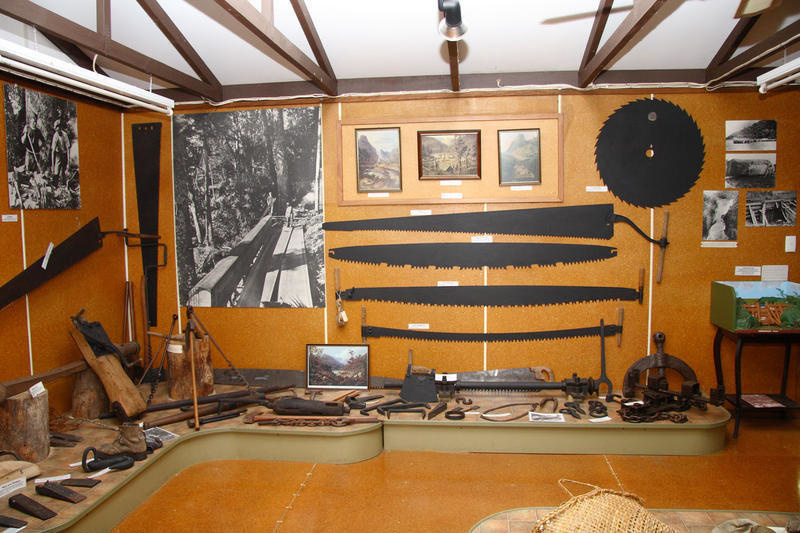 The collection includes artefacts, pictures, photos, documents and local history books which take you through Maori occupation and timber milling. The history of Centennial Memorial Park (Waitakere Ranges) and the Auckland Water Supply Reservoir Construction are also covered. 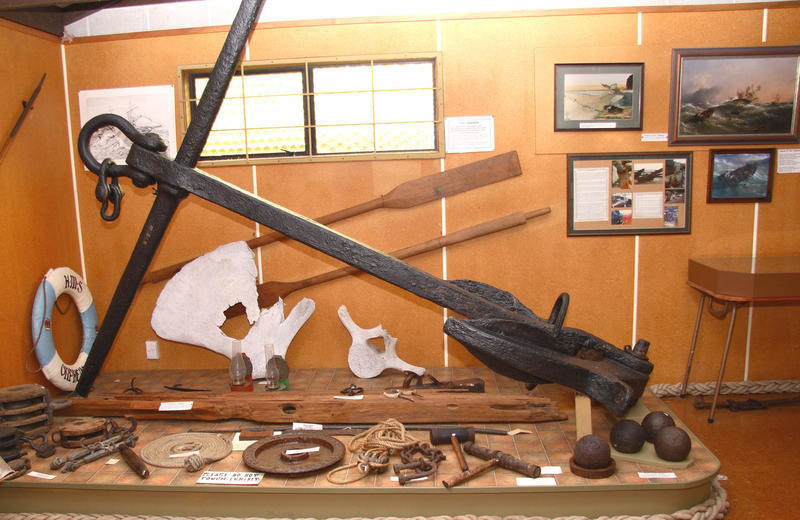 The Orpheus room contains a range of nautical items, but the focus is on the story of the HMS Orpheus, which was wrecked on the Manukau Bar in 1863. This was, and is, still New Zealand’s worst maritime disaster. The Museum is situated on the northern side of the Manukau Harbour 20 minutes drive from Titirangi at 1251 Huia Rd. 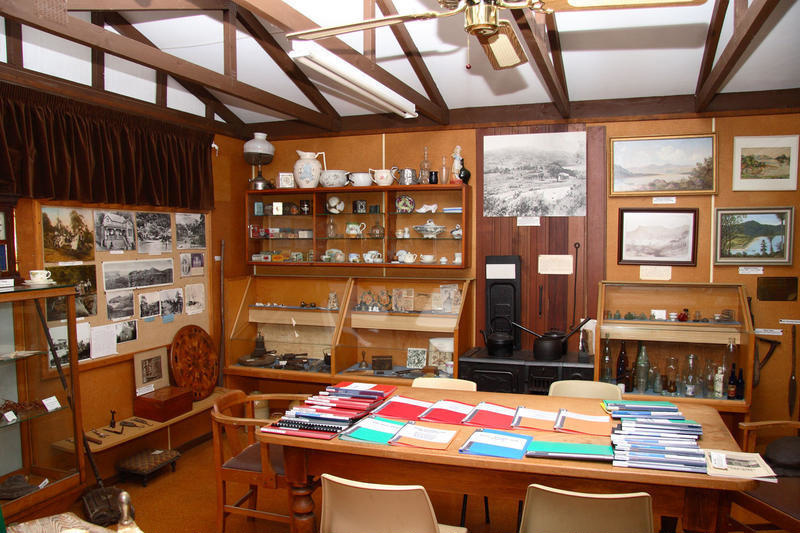 Many of The Huia Settlers Museum photographs have no photographer details recorded. If you see an image that you feel should not be included, or information that you feel is incorrect or that you wish to add to, please let the museum know. Saturday and Sunday, 1:30 – 4:30 and at other times by appointment. Groups are welcome.